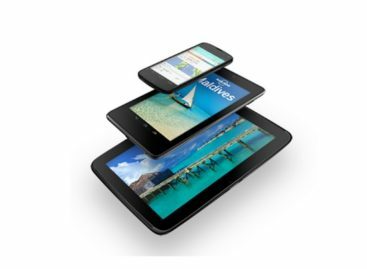 The tablet market is still going through a period of evolution. The debate is still ongoing on whether tablets should be considered as those 10-inch display versions or if it should also include those smaller, 7-inch display models. For some bit of differentiation, some has already considered the “in-betweens” with their own nickname, the “phablet”. 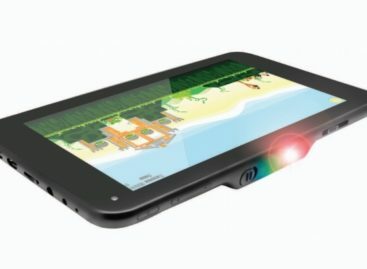 It is considered as a cross between a tablet and a phone. One of the recent ones to come out that may belong into this category is the new Samsung Galaxy Note 8. The Samsung Galaxy Note 8 offers not just entertainment options for the user but also some essential productivity tools to allow users to do certain tasks while on the go. It comes featured with an S Pen as well as an Office Suite for using the device to accomplish certain office tasks. 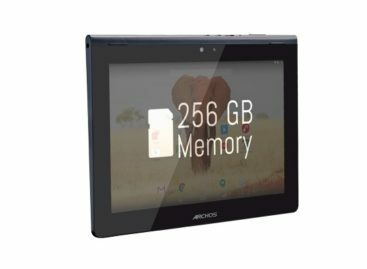 It comes with a 1.6GHz Quad Core Exynos processor, 2GB RAM, 16GB on board memory and an external microSD and microSDHC slot for adding in storage memory for up to 32GB. The Samsung Galaxy Note 8 also comes with an 8″ display, a 5MP rear camera, a 1.5MP front camera sensor. Aside from being enterprise-ready, the Samsung Galaxy Note 8 can also be an ideal entertainment center, able to play video and movies in Full HD quality. The Samsung Galaxy Note 8 is now available in US shores for US$400.